Modern Studies have shown Holy Basil to protect the body from chemical stresses, pollution, toxicity and heavy metals. It has shown to have antimicrobial and antibacterial properties. Used to sanitize cuts and wounds, ulcers, and mouth sores. This plant is traditionally used to regulate blood sugar and blood pressure. Used as a purifier and tonic. 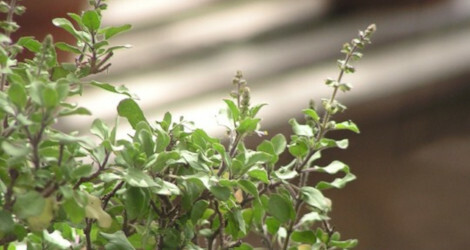 Tulsi is an anxiolytic and anti-depressant, aides in balancing hormones and development of the brain. This plant has been found to help with memory, cognitive learning, anxiety and depression. This plant traditionally is known as a very holistic plant, covering a large variety of ailments in all respects: eye disorders, back pain, skin disease, ring worm, snake bites, muscle stiffness, etc. WCSP (2015). World Checklist of Selected Plant Families. Facilitated by the Royal Botanic Gardens, Kew. Accessed 29 May 2015. 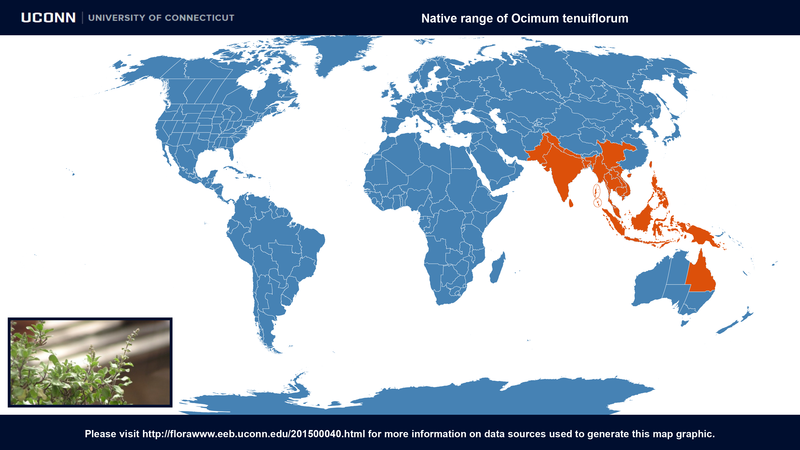 Ocimum tenuiflorum at Wikipedia. Accessed 29 May 2015. 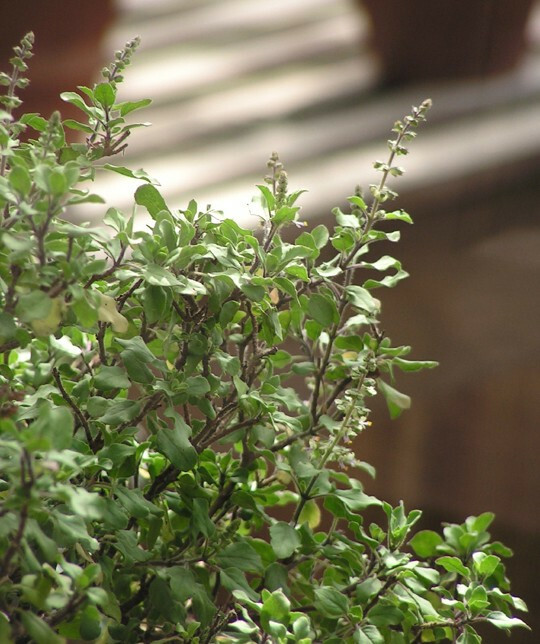 Marc Maurice Cohen Tulsi - Ocimum sanctum: A herb for all reasons J Ayurveda Integr Med. 2014 Oct-Dec; 5(4): 251–259. Last accessed on Thursday, February 15, 2018. 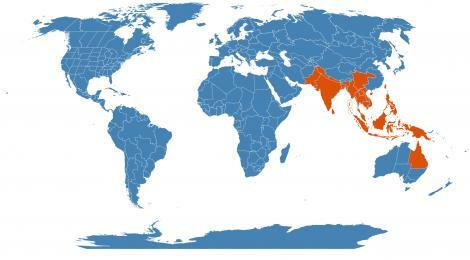 Image #00 (cropped) & #01 (original) by en:User:GourangaUK [Public domain], via Wikimedia Commons. Last accessed Wednesday, 14 November, 2018.